United Arab Emirates Armed Forces on July 22 contracted with Astrium Satellites and Thales Alenia Space of France to provide the two-satellite Falcon Eye high-resolution optical reconnaissance system. 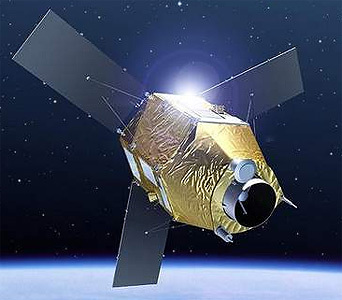 The satellites are based on the upgraded versions of the French Pléiades-HR earth observation satellites. It will feature the HiRI (High-Resolution Imager) imaging system with a ground resolution of 70 cm across a 20 km swath. The satellites, weighing less than 1,500 kg each are to be launched on two separate Vega rockets in 2019 by Arianespace.